I finished audio post on StrangerThings.tv Episode 5 at about 6:30 am on Saturday morning. 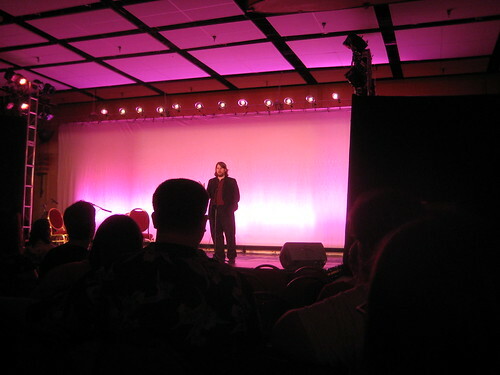 Sunday it was shown at Balticon to an audience of 150-200 people. I’m going to have to take a moment to share the fact that I love DropBox. It really helped streamline the work flow between everyone involved in Stranger Things. I’ll link to Episode 5 as soon as it goes online.